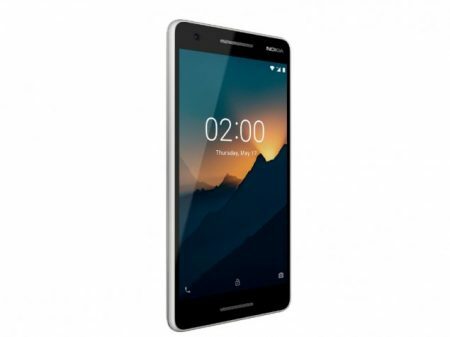 Home » Nokia » Nokia 2.1 Advantages, Disadvantages, Review – Not Perfect!! Nokia 2.1 Advantages, Disadvantages, Review – Not Perfect!! Nokia 2.1 low-end smartphone launched into the market. So, check out Nokia 2.1 advantages (Pros), disadvantages (Cons), problems and drawbacks/defects before purchasing. Nokia 2.1 price in India is around Rs.6,999 and $99 in the USA. Currently, it is not available on online shopping sites like Flipkart, Amazon to buy. Nokia 2.1 comes with latest Android OS, v8.1(Oreo). It provides 1 GB of RAM for multitasking. Nokia 2.1 has equipped with Qualcomm Snapdragon 425 Chipset. Brings an internal memory of 8 GB and expandable memory is supported up to 128 GB (uses dedicated slot). It is available in Blue/Copper, Blue/Silver, Grey/Silver colors to choose. Nokia 2.1 supports additional features like Active noise cancellation with dedicated mic, 10W Fast battery charging. Low RAM & Internal memory. Many sensors are missing like fingerprint, gyro, compass. Additional Features & Apps Active noise cancellation with dedicated mic, 10W Fast battery charging. Nokia 2.1 smartphone comes with good features & performance for its price, but not a perfect budget smartphone as it comes with an old chipset and low RAM, we suggest checking other mobiles also if you are looking for a good budget mobile. 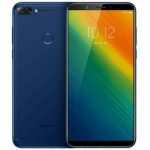 Lenovo K5 Note 2018 Advantages, Disadvantages, Review - Affordable!! 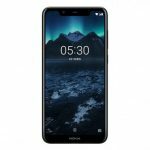 Nokia 5.1 Plus Advantages, Disadvantages, Review - Good One! !